Who Owns Sherlock Holmes's Real-Life Address? Should the U.S. Copy Europe's Privacy Laws? How Will the Republican Tax Bill Affect Your Filing? 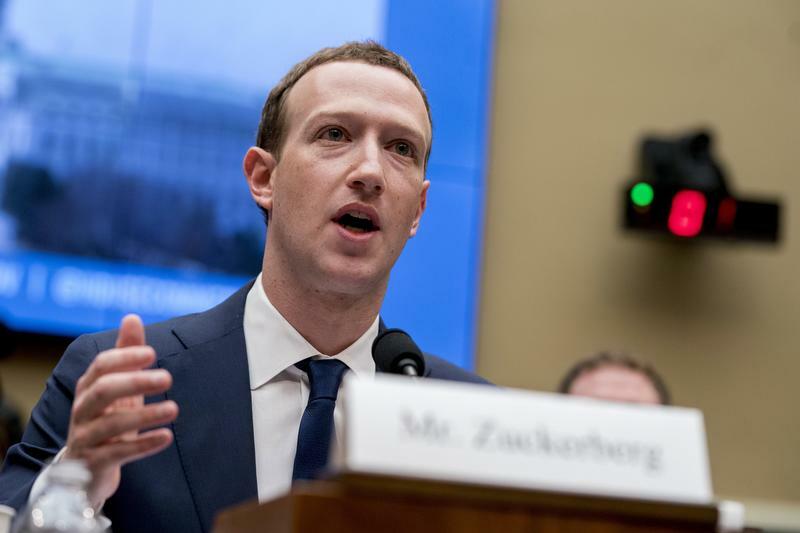 Facebook CEO Mark Zuckerberg testifies before a House Energy and Commerce hearing on Capitol Hill in Washington, Wednesday, April 11, 2018.